Zeisl's music is richly tonal, but with a modern sensibility. Prof. Malcolm Cole describes his style as "notable for expressive melody, rich harmonies, strong dance-derived rhythms, and imaginative scoring." 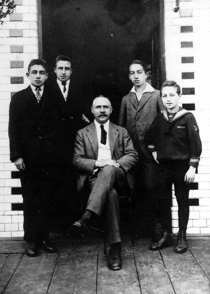 He was perhaps the youngest of the once successful emigré composers who were forced to abandon their careers and flee Europe. Zeisl was hurt more than most because his reputation had not yet been secured. He won an Austrian state prize in 1934 (for a Requiem Mass), but because he was a Jew he could not secure a publishing contract since his works would have by that time been banned in Germany, the primary market. (He was just 29 years old.) Despite this disadvantage, the Viennese publishers Universal Edition and Ludwig Doblinger published Zeisl's orchestral works and songs in the 1930's. The Anschluss in March 1938 abruptly ended hopes of any future Central European publications or performances including the planned premieres of Zeisl's comic opera Leonce and Lena (after Georg Büchner) by Radio Prague and at Vienna's Schönbrunn Schlosstheater. 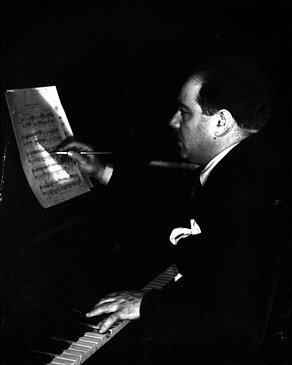 After narrowly escaping capture during the Kristallnacht pogrom of November 9, 1938, Zeisl and his wife fled from Vienna, settling first in Paris, where Zeisl began his lasting friendship with Darius Milhaud. Upon his arrival in New York at the end of 1939, Zeisl obtained a number of radio performances (and received an unused recommendation from Hanns Eisler for study with Arnold Schoenberg), but he was soon lured to Hollywood, where he suffered from being a late-comer to the movies. He worked on a number of well-known films, but never received a screen credit. He soon abandoned film music and returned to serious composition. 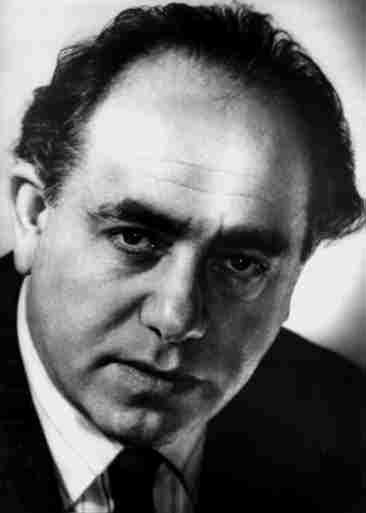 In 1944-45 Zeisl composed the Requiem Ebraico, a setting of the 92nd psalm, dedicated to his father and the countless other victims of the Jewish tragedy in Europe. The work is today considered the first major work of Holocaust commemoration and has been performed by orchestras throughout the world, including the Vienna Philharmonic and the Israel Philharmonic. Zeisl was composer-in-residence at the Brandeis-Bardin Institute and at the Huntington Hartford Foundation. At Los Angeles City College, his students included oscar-winning film composer Jerry Goldsmith. The composers Leon Levitch, Robin Frost, Jack Millman and Julie Mandel also studied with Zeisl. In Hollywood, Zeisl composed a piano concerto, cello concerto (for Gregor Piatigorsky), four ballets, numerous choral and chamber works, and half of an unfinished opera, before being felled by a heart attack after teaching the composition theory class (later taught by Ernst Krenek) at Los Angeles City College on February 18, 1959.